Toy Story 3: International Poster. Newly released alternate international poster. 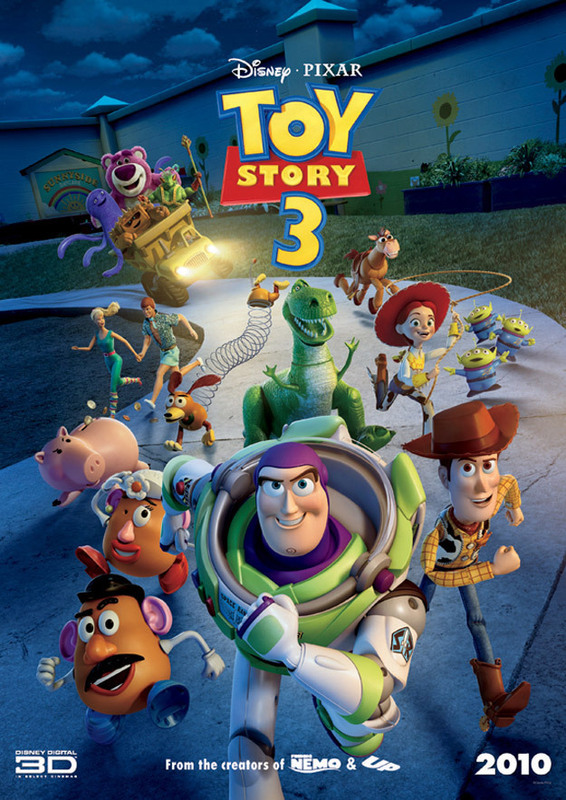 HD Wallpaper and background images in the Toy Story club tagged: toy story 3 2010 international poster. i love it it's so funny and sid is one bad boy! Brilliant! Can't wait for it to come out! Im annoyed. WHERE IS BO PEEP?!?!?!? I havent seen her in any of the the posters or the trailer! !